Beebe Mechanical is a leader in installing and servicing food service kitchen and restaurant equipment in Thunder Bay, ON. Representing some the world’s most recognized and leading foodservice equipment brands we offer a total solutions approach to equipment for commercial kitchens and restaurants. 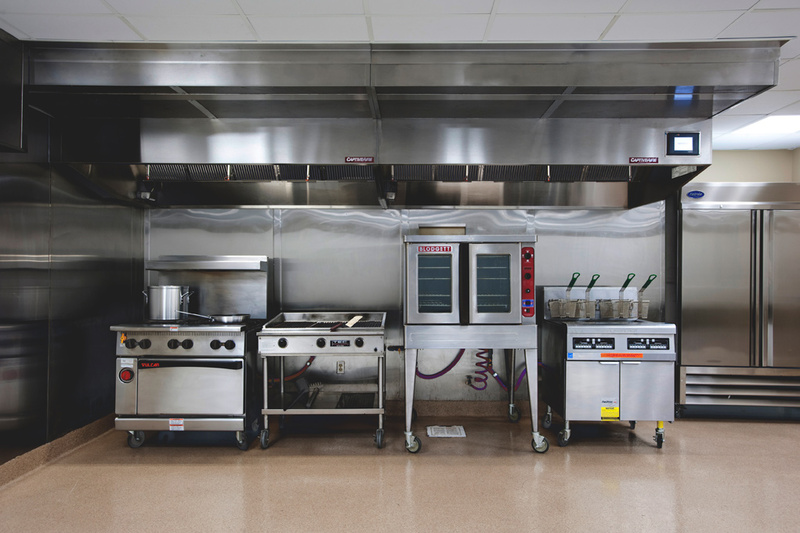 We integrate our commercial equipment portfolio into high performance kitchen solutions that save operator’s space, time, energy and money which helps them to improve overall profits. Interested in purchasing options or a service call? and efficient service, no matter what your mechanical needs may be.